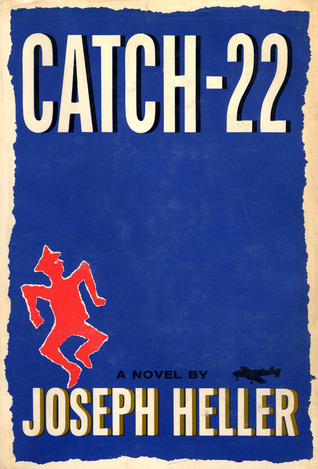 I just finished reading Catch -22 by Joseph Heller and I found it simply delicious. Definitely on top 5 of the books I read this year. Yossarian and his attempts to escape the army and the war made this book a true masterpiece.